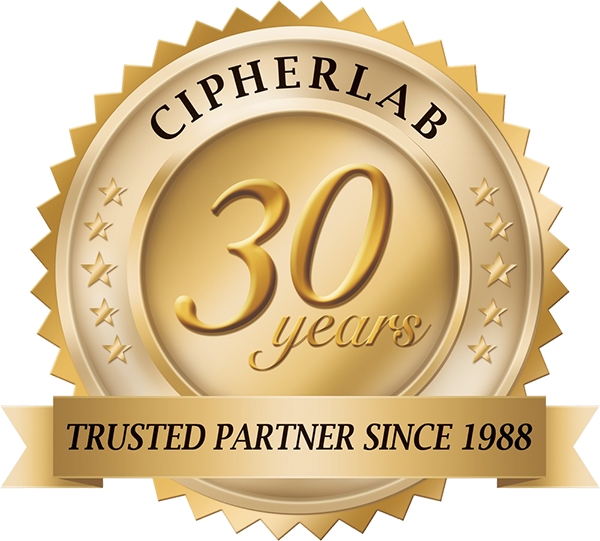 CipherLab Connection | June 2018 - CipherLab Co., Ltd.
You are receiving this email because of your relationship with CipherLab Co., Ltd. Please reconfirm your interest in receiving emails from us. If you do not wish to receive any more emails, you can unsubscribe here. A large global energy company runs more than 30,000 gas stations and self-branded convenience stores in over 70 countries. The company is ambitious in growing its retail business and focuses on providing the best customer service. 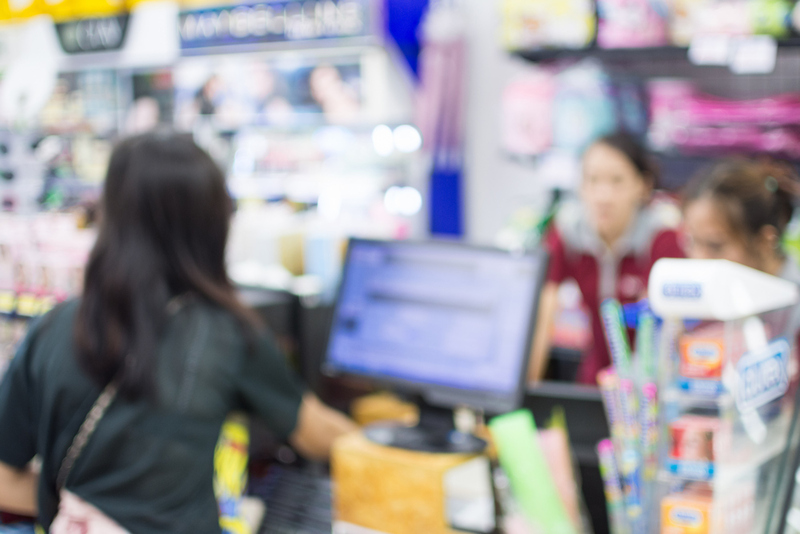 While many gas stations are located in rural areas, there are usually two clerks in the convenience stores to do all the daily operations including checkout at cashier, inventory management and price checking. Therefore, a flexible mobile terminal solution will increase operational efficiencies and liberate the heavy tasks of inventory management. 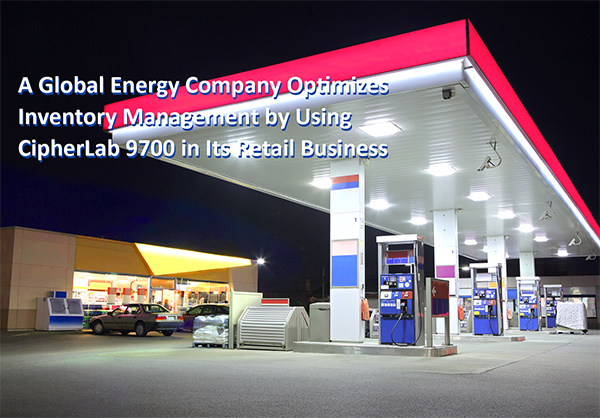 Due to the versatility of the 9700 series and CipherLab’s reliable support, the energy company cooperated with its technology partners to deploy the whole IT infrastructure including back-office inventory management system and 9700 terminal applications. By using CipherLab’s 9700, the clerk can accelerate operations by scanning the barcodes on product items. The clerk can also check stock levels and order products that need to be replenished with clicking a button. The inventory list can be synced, replenish stock data and the data can easily transfer to the back-end system. The 9700 can retrieve the updated price list from the back office and check with the shelf tag by simply scanning the shelf barcode. This assures that customers always get the current promotional price and maximize sales revenue. The 9700 can endure 1,000 tumbles at 0.5m and resist multiple drops from 1.8m onto concrete. Its IP65 sealing also protects the terminal from dust, dirt and water splashes. Advanced ergonomic design and the pistol grip prevent wrist fatigue in daily intensive applications. CipherLab 9700 provides ultimate flexibility with its versatility. The success of its retail inventory management has been deployed in America, Asia and Europe. The powerful and easy-to-use device highly improves staff efficiency and allowed clerks to complete tasks at a much faster rate. CipherLab is happy to report one of our newest user is listed in China’s top 500 enterprises. With more than 3,000 chain stores worldwide, the efficient supply chain management is therefore important to support the growing revenue. The company initially adopted the FLUX software to construct their warehousing management system, including the operations of receiving, putting away, picking up by forklift and outsourcing warehouse monitoring. However, their current mobile device can’t run the FLUX app smoothly due to its complexity in functions. It is overloading the device and often crashes while the user is intensively captures barcodes which are needed to be processed right on the spot. The worst thing is that the vendor could not solve the problem that caused the long downtime and lots of lost in productivity. 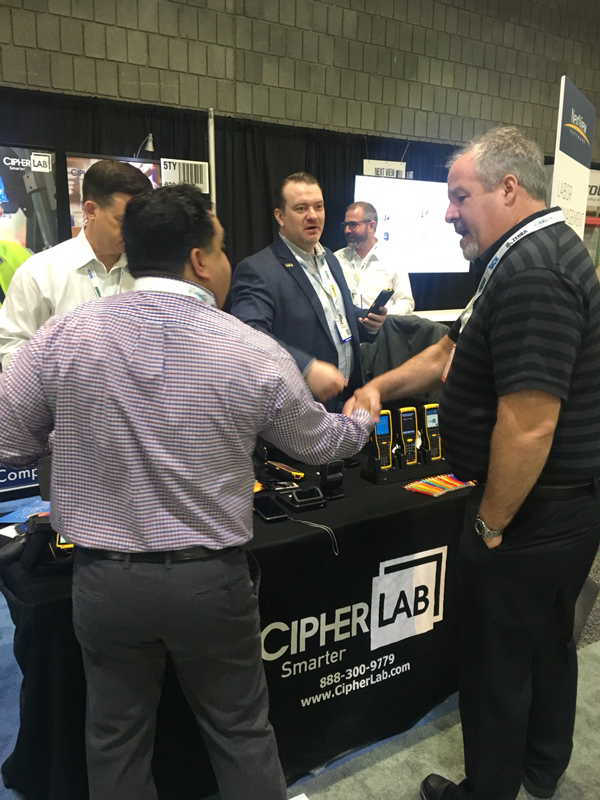 The company turned to CipherLab RS50 Android Touch Computer with the mid-range 2D imager and applied it into their current warehousing management software. With the scanning advantages of the RS50 series, users were able to capture barcodes easily while its high specification of Cortex A53 Octa-core CPU is able to run simultaneously the FLUX app and those big amounts of captured database without any issues. Additionally, our on-site support staff is stationed at the company for deployment, to conduct the real-time support immediately to the users. In this successful transformation, the demand for the entire project is to fulfill deploying the 1000pcs of RS50 series in 2018. The 1000A handheld corded scanner is perfect for POS (point-of-sale) applications commonly seen in the retail industry. We have released new features of 1000A in compliance with CipherLab OPOS Standards, which include the driver to enable barcode data communication between scanner and OPOS compliant application via USB connection. In addition, this OPOS Standard comes with validation tools to examine the device in accordance to UPOS committee’s specification. 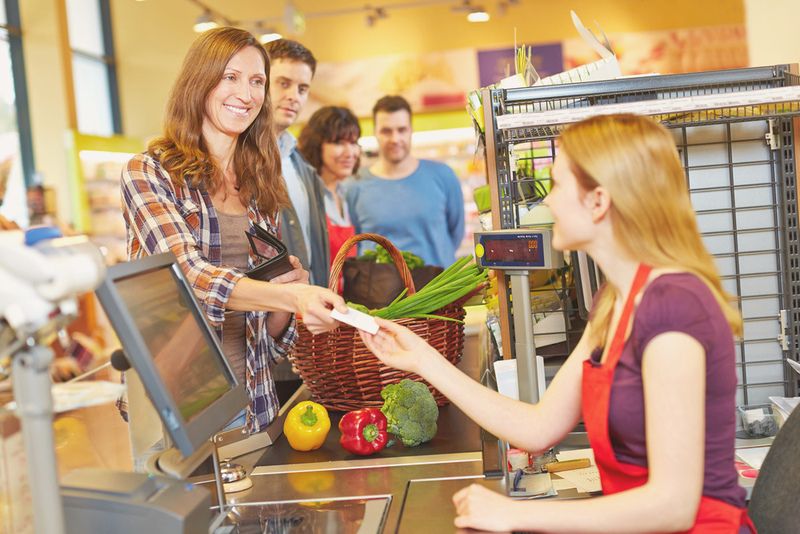 With these benefits, it easily helps users integrate the scanner with POS system to start the checkout workflow instantly. As 2500 Series Business-Rugged Scanner is designed to withstand the varied demands of industrial working environments, we have also released an upgrade of its ruggedness to IP65 sealing to enhance the durability of scanner for harsher applications such as inventory warehouses or factory production lines. Loaded features with a superior scanning ability of 578 scans rate and readability of 3 mil high density barcodes, the 2500 series delivers extraordinary performance. 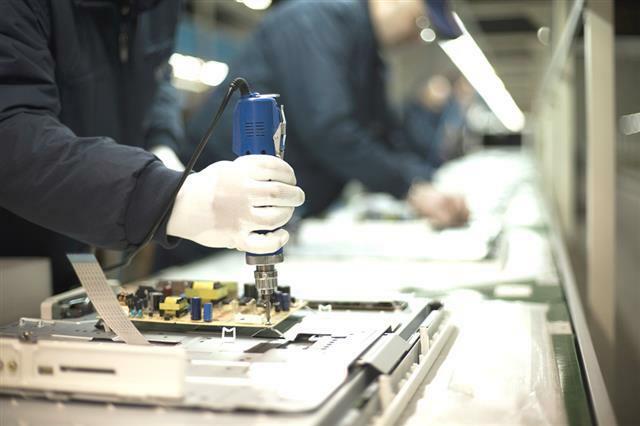 It provides workers with the ability to directly capture barcodes on components quicker and easier. 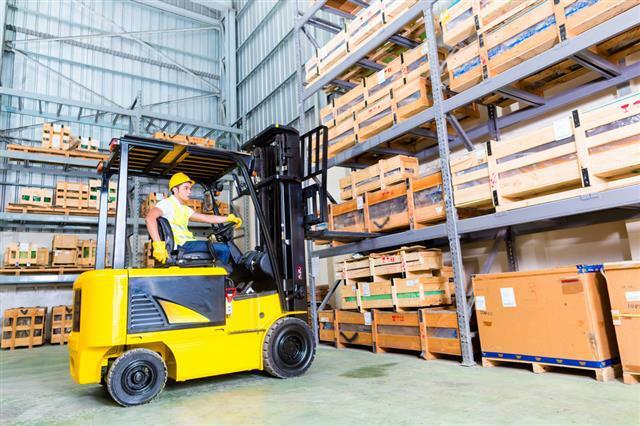 Moreover, it can fulfill the required specifications for certain applications such as the mid-range 2D imager with options of Bluetooth and tether plate to suit the user behaviors in forklift operations for maximum productivity. Here are some functions you do not want to miss about AppLock. These functions will bring more productivity and ease of management to your company. Firstly, you could set a specific App as “Auto Start App” which will bring workers to the designated App automatically after the device is turned on. No more wasting time swiping among different Apps to find the correct one. Taking it one step further, the designated App with “Screen Pinning” function will allow your mobile screen to be fixed, ensure applications run without being closed and speed up the execution process. You, as a device administrator, will definitely care about functions that will bring convenience to backroom management. There will be scenarios where you need some Apps to run as background programs but would like to have them invisible from the workers. The latest function “Hide on Desktop” can fulfill this requirement. 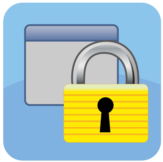 Furthermore, AppLock offers various settings to limit worker’s behavior under the “Notification Bar”. For example, to let workers fully focus on their tasks and not being distracted by heads-up notifications, just disable the “Heads-up Notifications” checkbox. Additionally, it can put you one step ahead. AppLock lets you have control over your data. By untick the “USB Connection Allowed” box, the data inside the mobile computer will be accessible to authorized administrator only, preventing data leakage via USB connection. Having proper settings that best matches your needs will bring you the highest productivity and optimal device management. Want to know more? In next issue, we will explore further, stay tuned. 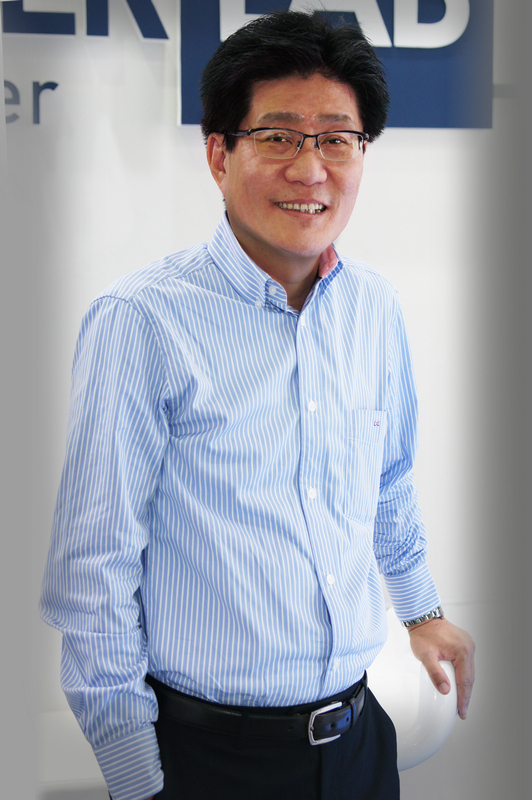 Mr. Lim had 28 years of accomplished experience in the field of AIDC before he was recruited by CipherLab. Mr. Lim’s capabilities in formulating business strategies and implementing tactical plans are well proven and recognized. Mr. Lim has also demonstrated strong leadership in coaching sales persons to achieve targets since he joined CipherLab. Now he is delegated to lead the sales teams to build robust sales structures worldwide for sustainable business growth. Let's welcome Mr. Lim on board and wish him success at his new position. 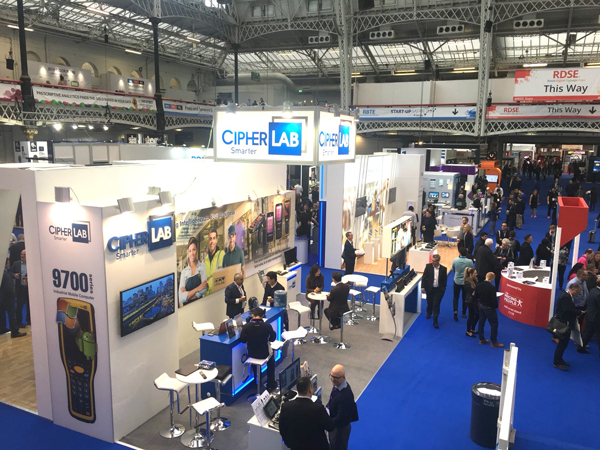 CipherLab had a successful exhibition in RBTE in Olympia London in early May. 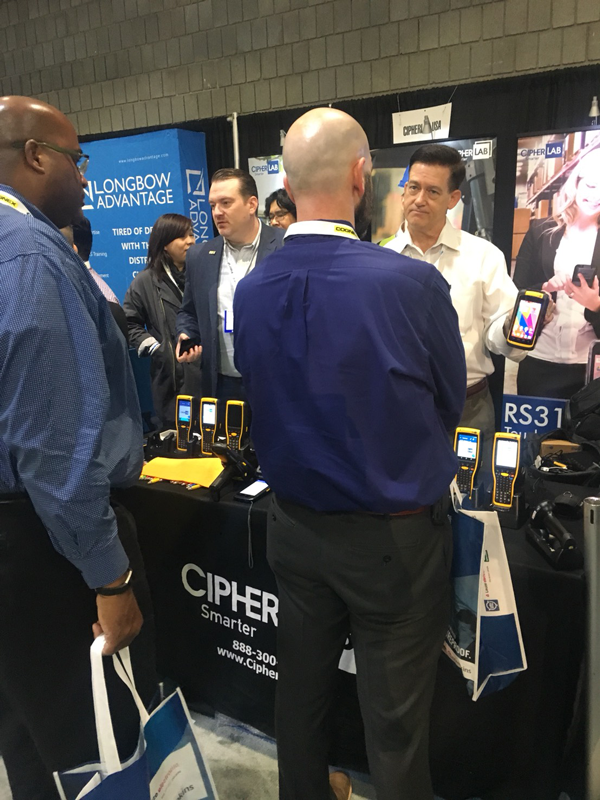 CipherLab RS50 and RS31 attracted a lot of users' attention from large supermarkets, clothing stores, and department stores. 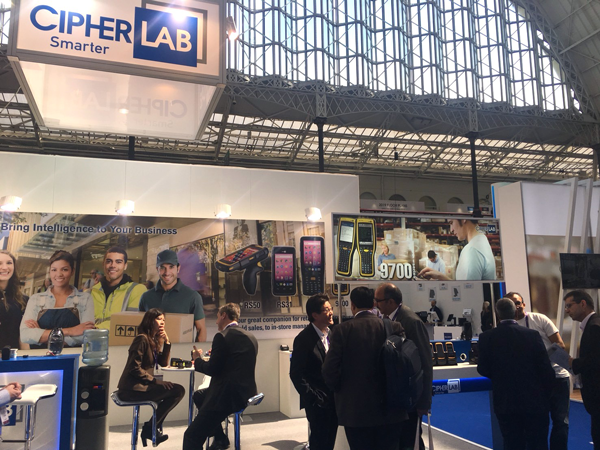 CipherLab showcased rugged Android touch computers RS50, RS31 and 9700 industrial mobile computer for warehouse and logistics applications at MODEX 2018.